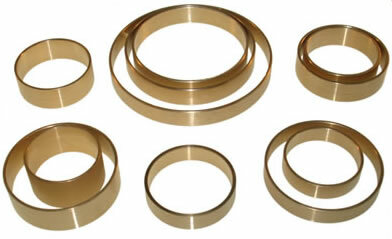 4T80E Bushing Kit from Omega Machine & Tool Inc. This transmission was originally designed for the V-8 front wheel drive vehicles, specifically the Cadillac Northstar engine. The transmission is found in many large front wheel drive GM vehicles. The 2011 Cadillac DTS was the last vehicle to use this transmission. The transmission was superseded by the 6T70 transmission.